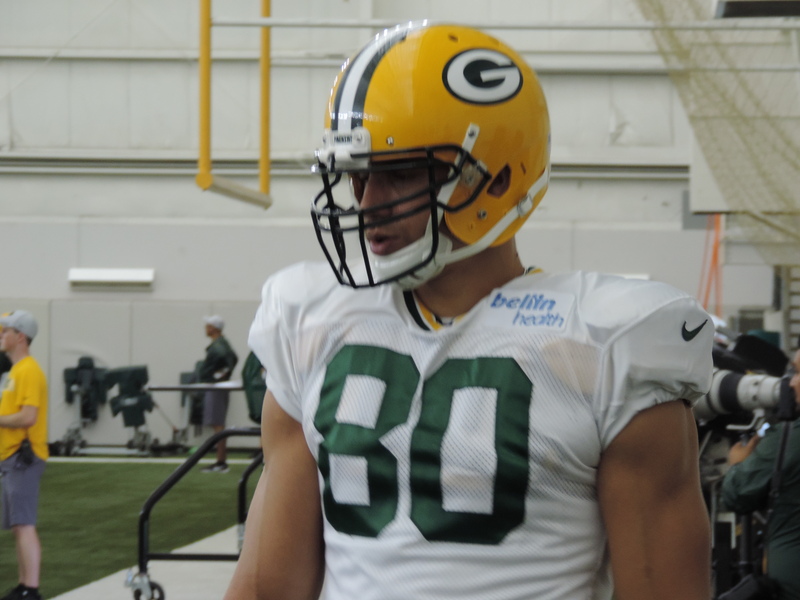 It would appear that tight end Jimmy Graham will be in the Green Bay Packers plans for the upcoming 2019 season. 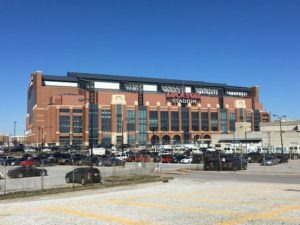 Packers general manager Brian Gutekunst indicated as much during his session with reporters at the NFL Scouting Combine on Wednesday. Graham finished the 2018 season with 55 catches for 636 yards and two touchdowns. He routinely missed Wednesday practices during the second half of the season because of a knee issue. Graham is scheduled to collect a $5 million roster bonus March 15. 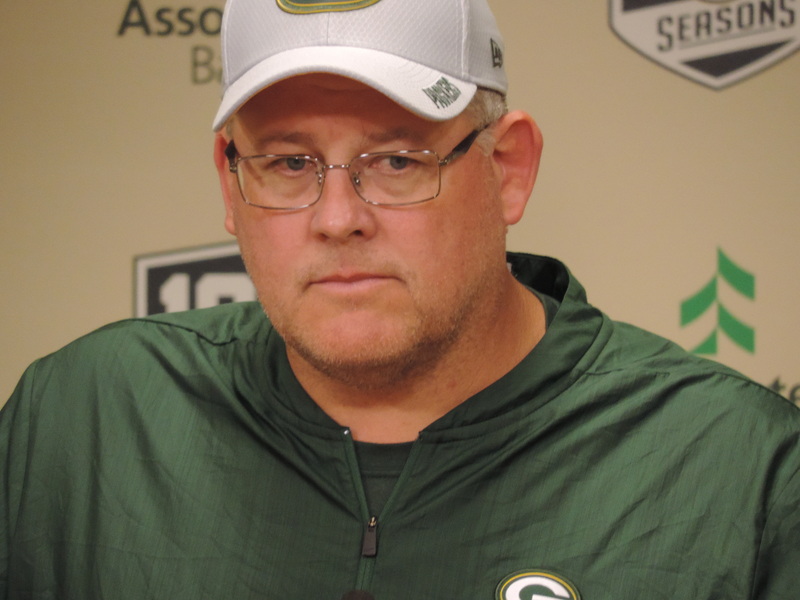 Gutekunst was also asked about veterans Clay Matthews, Randall Cobb and Nick Perry, but didn’t offer any insight into their futures with the Packers. 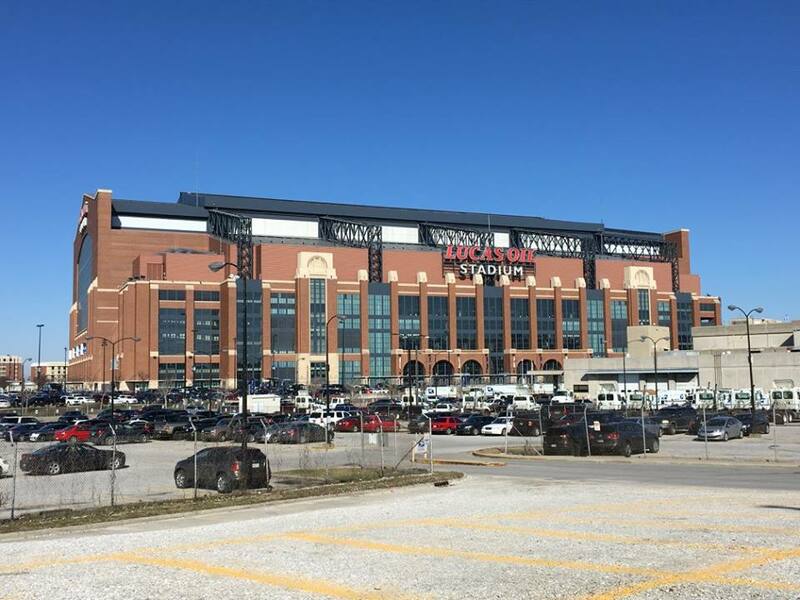 The 2019 NFL Scouting Combine kicks off today at Lucas Oil Stadium in Indianapolis. The first wave of more than 300 prospects will arrive today and begin interviews with teams. Throughout this week, players will go through medical exams, Wonderlic testing and other evaluation activities. On-field workouts begin on Friday. Front office staff and coaches from all 32 NFL teams will be in town to scout players, including the Green Bay Packers. 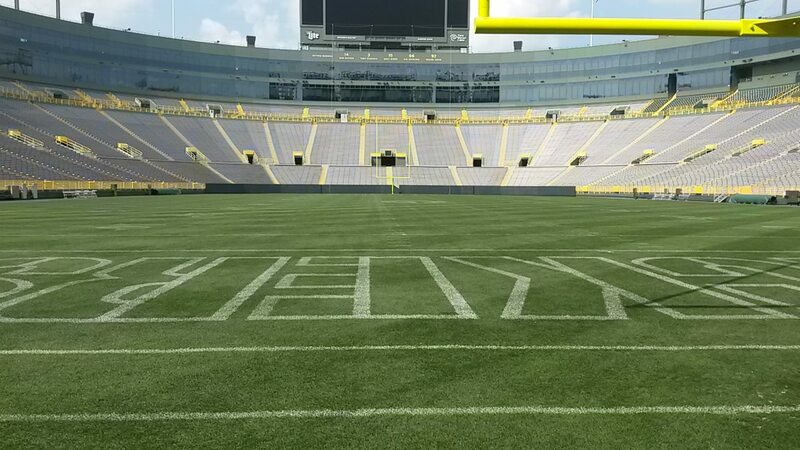 Green Bay will head into the April NFL Draft with 10 draft picks. Among the 10 picks are two first round selections. The Packers are one of two teams to have three selections in the Top 50. Their needs include edge rusher, tight end, offensive line and safety among others. The University of Wisconsin had eight players invited to participate in the combine. 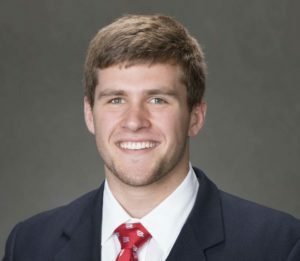 Badgers in attendance are T.J. Edwards (LB), Alec Ingold (FB), Andrew Van Ginkel (LB), D’Cota Dixon (S), David Edwards (OT), Beau Benzschawel (OL), Michael Deiter (OL) and Ryan Connelly (LB). In addition, Green Bay native Max Scharping (Northern Illinois) has also been invited to take part. The Green Bay Packers finalized their strength & conditioning staff by promoting Chris Gizzi to strength & conditioning coordinator. The team also retained Mark Lovat, Thadeus and Grant Thorne as strength & conditioning assistants. 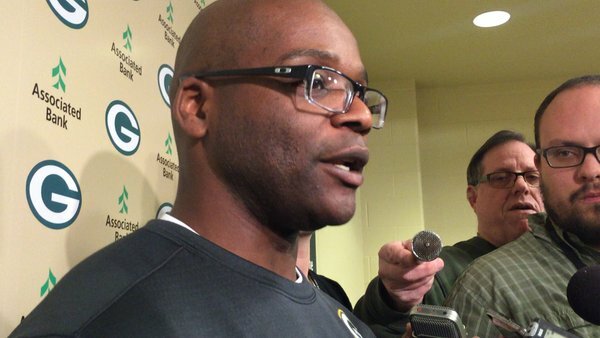 Gizzi has spent the last five seasons as a strength & conditioning assistant for the Packers. He joined Green Bay after spending the 2013 season at the University of North Carolina as the Tar Heels’ assistant football strength and conditioning coach. 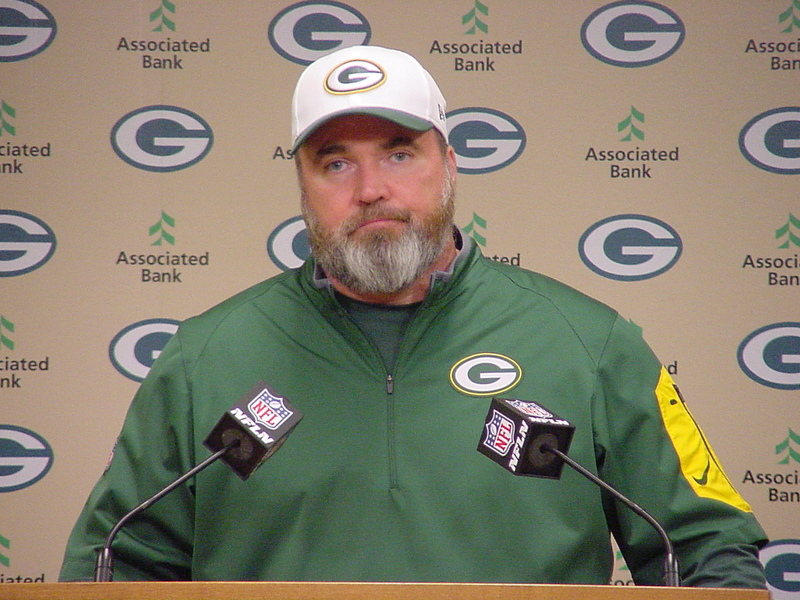 Gizzi played linebacker for the Packers for two seasons, appearing in 23 games for the club in 2000-01. He entered the NFL as an undrafted free agent with Denver in 1998 and spent the 1998 and 1999 seasons on the Broncos’ reserve/military list while honoring his military commitment. Gizzi lettered three times at Air Force (1994, 1996-97) and was named the Western Athletic Conference Defensive Player of the Year in both ’96 and ’97. 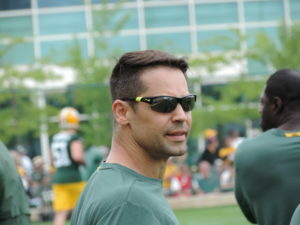 Lovat enters his 21st season with the Packers and served as the teams strength and conditioning coordinator since 2010. Lovat was named the NFL Strength Coach of the Year for his work in 2011 by the Professional Football Strength and Conditioning Coaches Society, an award based on a vote of his peers in the field. 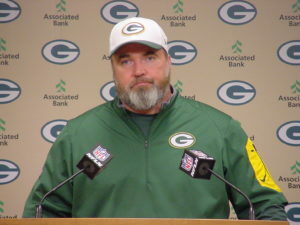 The Green Bay Packers have named Nathaniel Hackett as the teams new offensive coordinator. 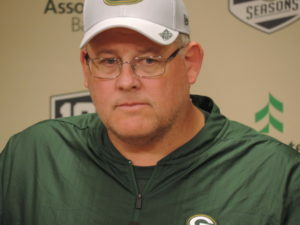 Hackett comes to the Packers after spending the majority of the last four seasons with the Jacksonville Jaguars as quarterbacks coach (2015-16) and then offensive coordinator. In 2017, Hackett guided an offense that finished in the top 10 in the NFL in points per game (No. 5, 26.1), yards per game (No. 6, 365.9), rushing yards per game (No. 1, 141.4), rushing yards per carry (No. 9, 4.29), red-zone TD percentage (No. 2, 64.0%), goal-to-go TD percentage (No. 1, 85.7%), sacks allowed (T-No. 3, franchise-low 24), sacks per pass attempt (No. 6, 4.55%) and average time of possession (No. 5, 31:47). It was the first time in franchise history that the Jaguars led the league in rushing. Jacksonville averaged 25.0 points during the 2017 postseason, helping the Jaguars reach the AFC Championship Game. Prior to Jacksonville, Hackett was the offensive coordinator for the Buffalo Bills from 2013-14. He joined the Bills after three years at Syracuse.